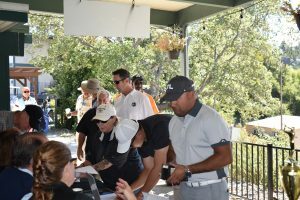 The event will be hosted at Crystal Springs Golf Course and is considered our biggest fundraiser for the organization. 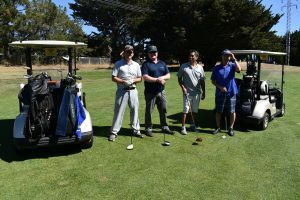 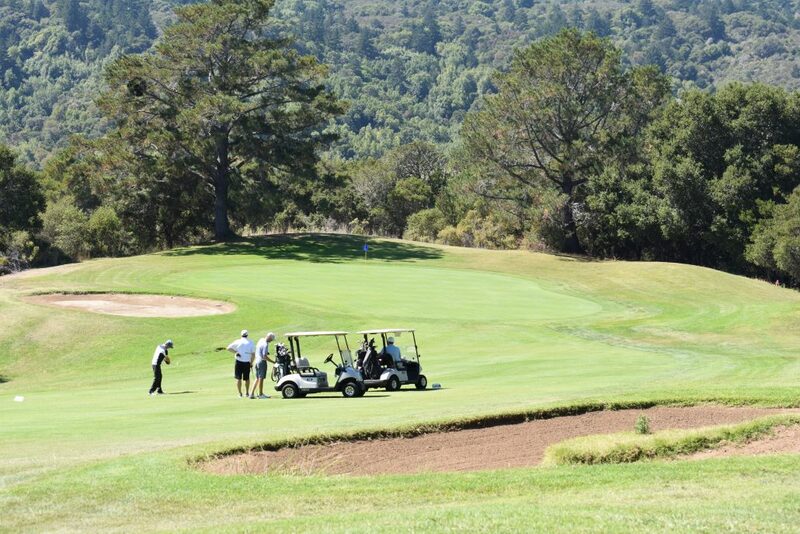 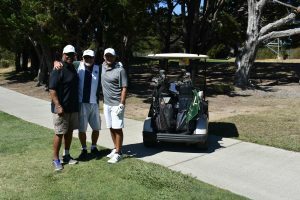 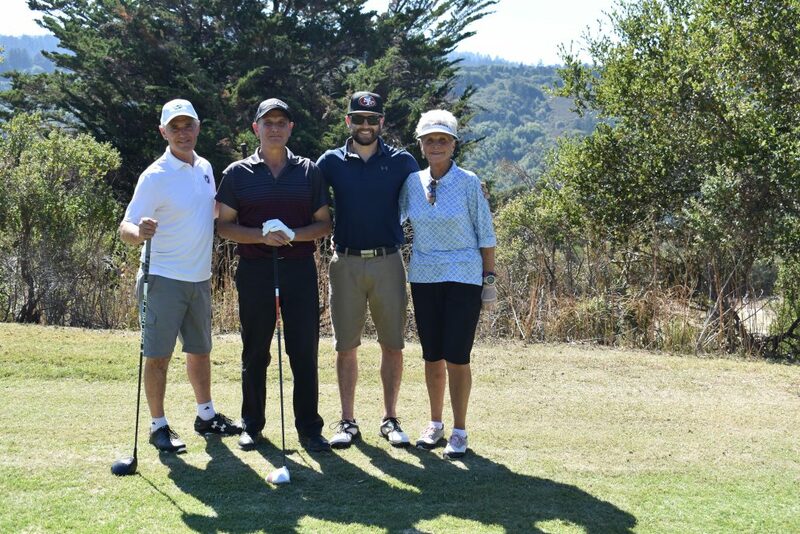 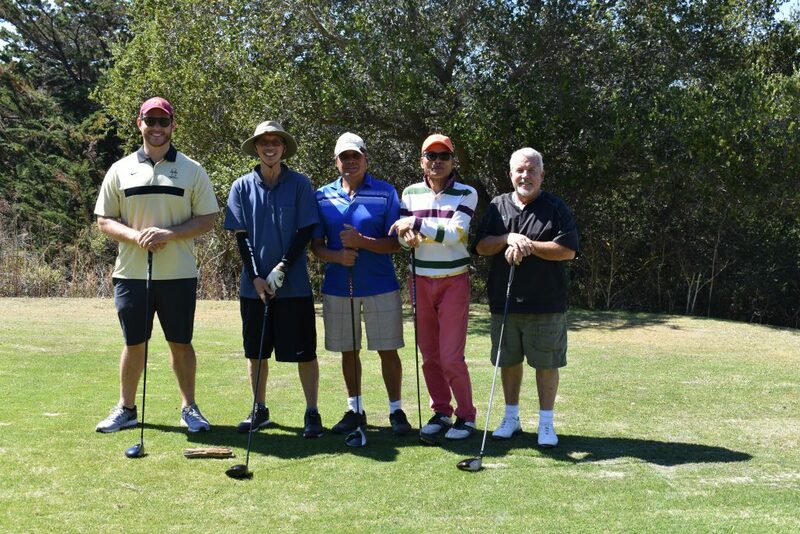 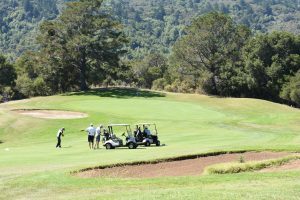 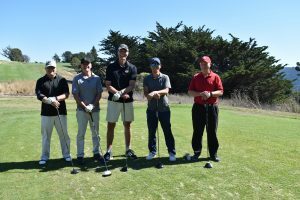 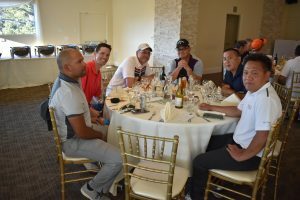 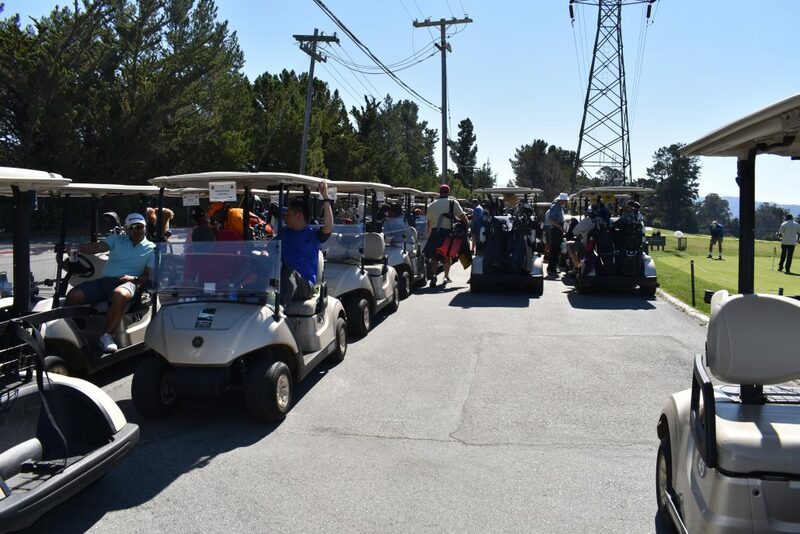 Crystal Springs offers panoramic views of the 20 mile long Crystal Springs Reservoir and bring out SFPD Command staff, Captains, passionate golfers, former NFL players, and local businesses for a day of friendly competition. 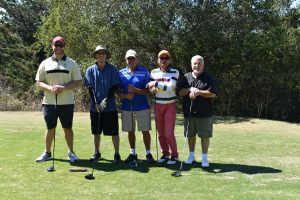 The day will be lead by popular celebrity host Mitch Juricich, who will guide participants through their day, dinner reception and raffle. 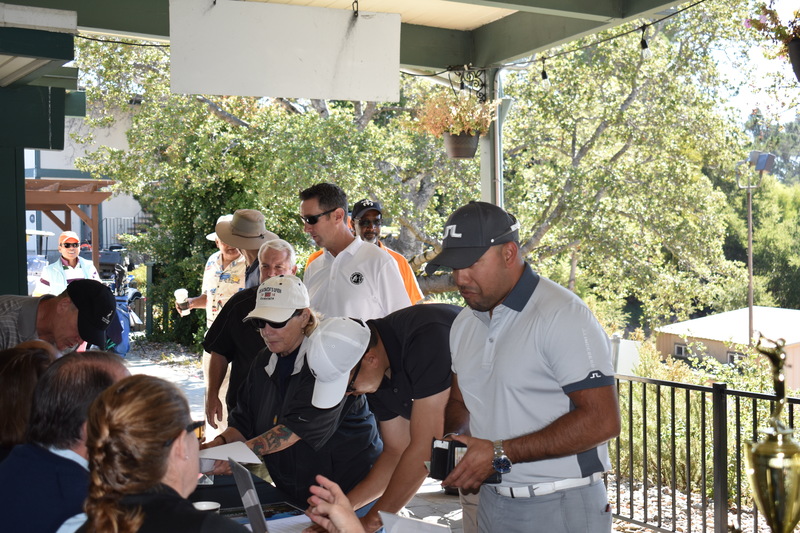 Last year’s event brought out over 100 participants, vendors, and cadets. 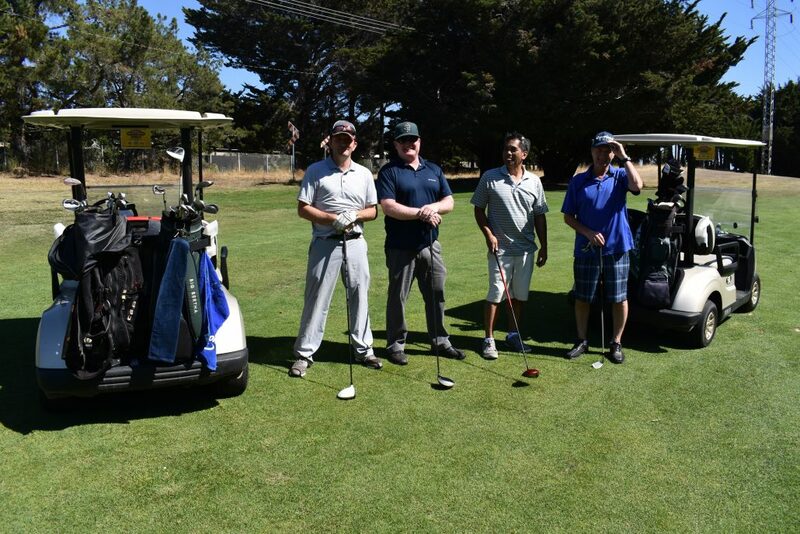 *All sponsorships of SFPAL events are tax deductible.